If spend much time flashing ROMs over the years, then you know about TWRP. 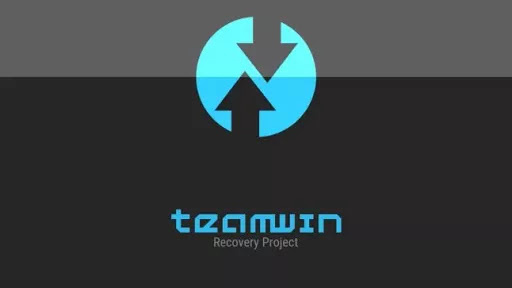 The Team Win Recovery Project took over ClockworkMod’s job which started years ago. It’s powerful, versatile, and supports a huge list of smartphones. Well, now you can add an official app from the team to the board of everything they offer (for free). The official TWRP app has both root and non-root functions, the former and requiring the appropriate permissions. It is required for installing and updating the version on your device. Not having root is no problem though, since the app includes update checking at various intervals (or not at all, if that’s your preference). As you can see in the screenshots above, the app gives the option of flashing to either the recovery or boot partitions. Be sure you know what you’re doing here (i.e. flash TWRP to /recovery, not /boot). The app is free to install and the development team has even provided a handy little instructions page.